OverviewThe Baxter Chrysler Dodge Jeep Ram Omaha team provides Omaha, Nebraska drivers with a complete suite of automotive services. When it comes to getting the job done, no vehicle family does it better than Ram. 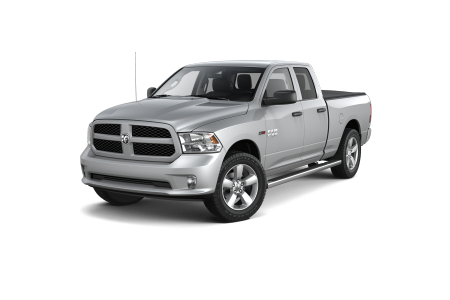 Featuring a comfortable interior and the latest in today's technology, the Ram 1500 has the power expected for the everyday Ram truck driver. For the most challenging of jobs around town or along Interstate 680, turn to the impressive towing capabilities of the Ram 300. 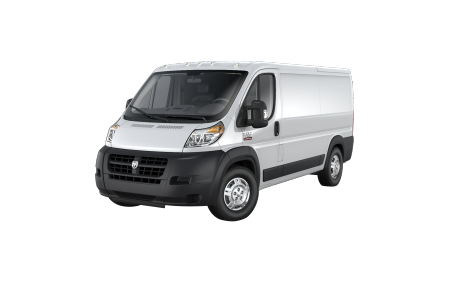 Keep your business running on schedule with the Ram ProMaster City, a van designed to maneuver Omaha's streets with ease. 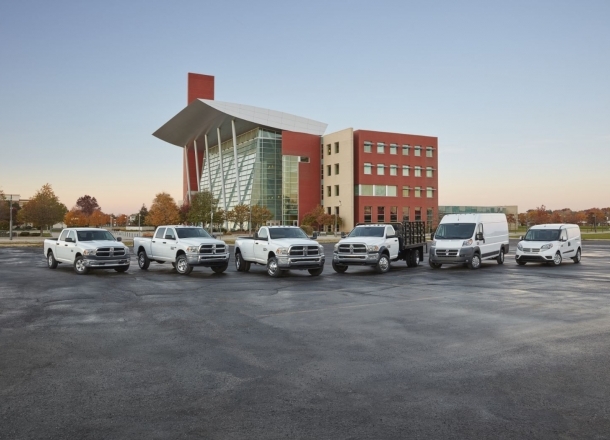 It's time to find your next Ram truck or van by visiting our Omaha, NE dealership for a test drive today. 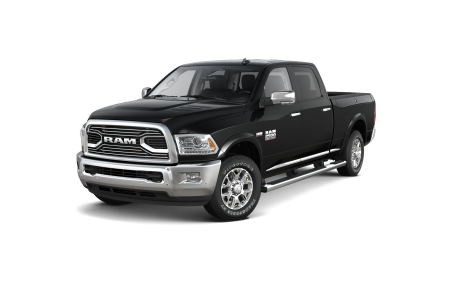 Lease a new Ram model at your local Omaha, NE dealership. 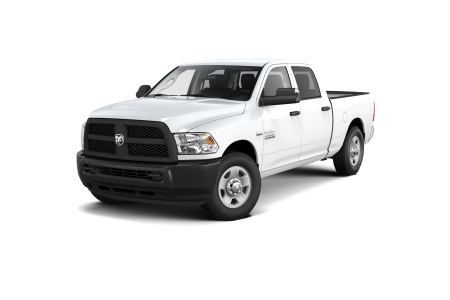 We at Baxter CDJR Omaha are dedicated to matching our Omaha, NE customers with their ideal Ram truck or van. From auto loans to leases to general auto finance advice, our finance specialists are here to answer all of your questions and find an option that's right for you. Come by our Omaha, NE dealership and speak to a representative today. The Baxter CDJR Omaha team is dedicated to maintaining long-term relationships with each of our Omaha, NE customers. From tire rotations to part replacements and everything in-between, our service center technicians are ready to handle it all. 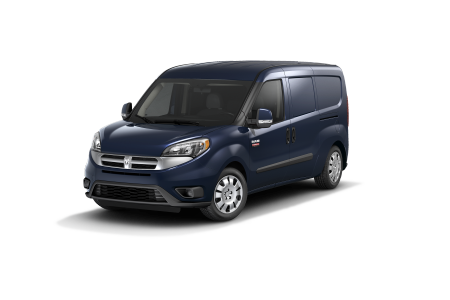 Our state-of-the-art automotive facility is equipped to handle anything your Ram truck or van may need. Schedule your next service appointment online and see our team in action.